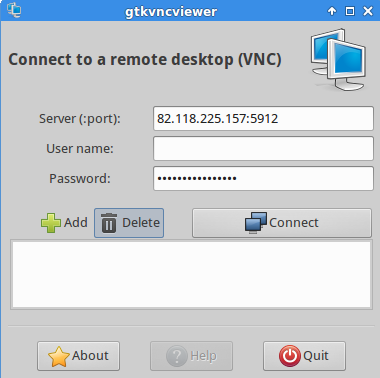 In case You don't have access to your VPS over conventional methods as SSH, Web-based control panel, or server-specific client, You can connect directly to a virtual console using VNC Viewer. To do this, You should use a host, port and password sent with the VPS creation confirmation e-mail. 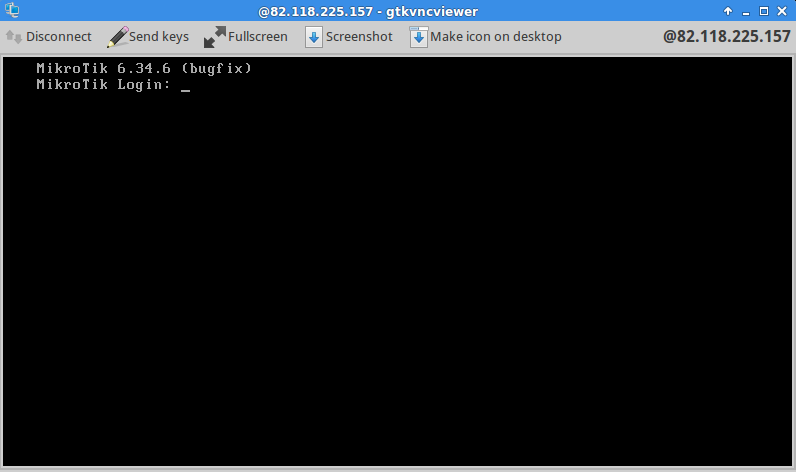 NOTE: The VNC host IP is different than the VPS instance IP! Get highly reliable KVM VPS hosting solutions for maximum performance of your website.